Mykonos beaches with the fine golden sand and the crystal clear waters will for sure seduce you! There is a beach for every taste and mood. 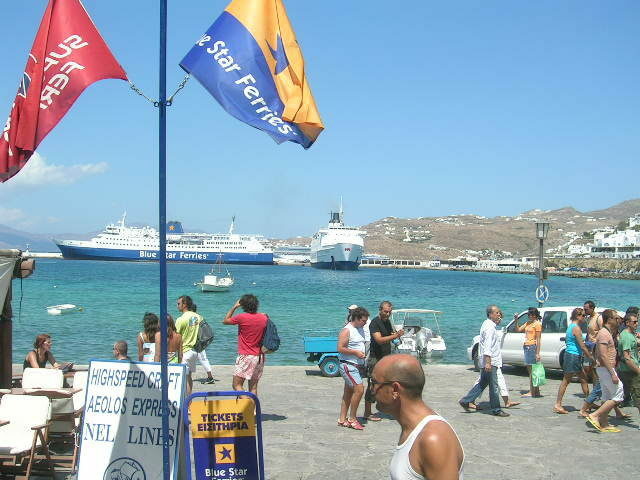 Nudists, party people, families, gay and also those seeking a break from the overcrowdedness of Mykonos. A little story by our guest Tiziana! 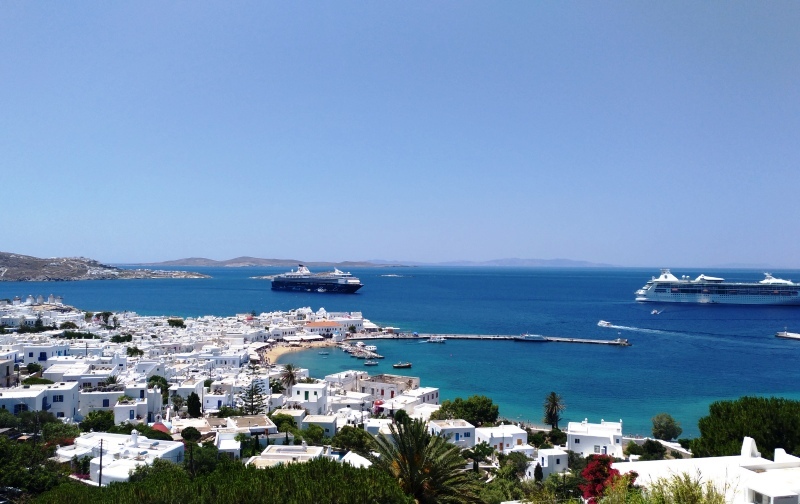 How to get in Mykonos is not a tricky question! 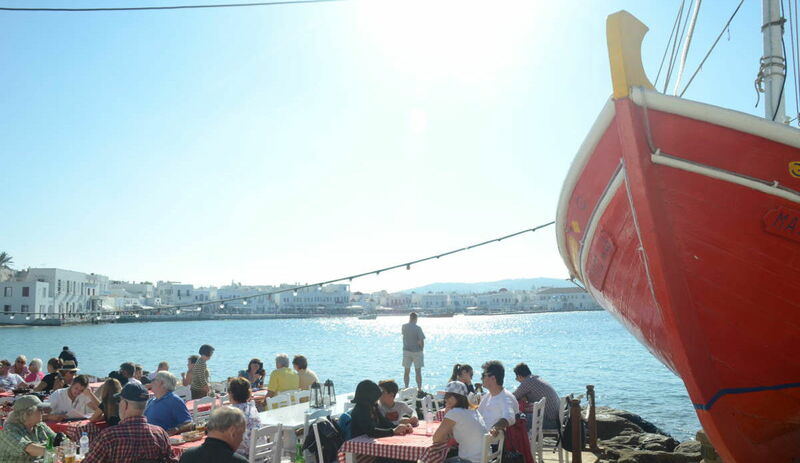 Mykonos is a very well connected destination where you can travel to either by boat either by plane from many places. 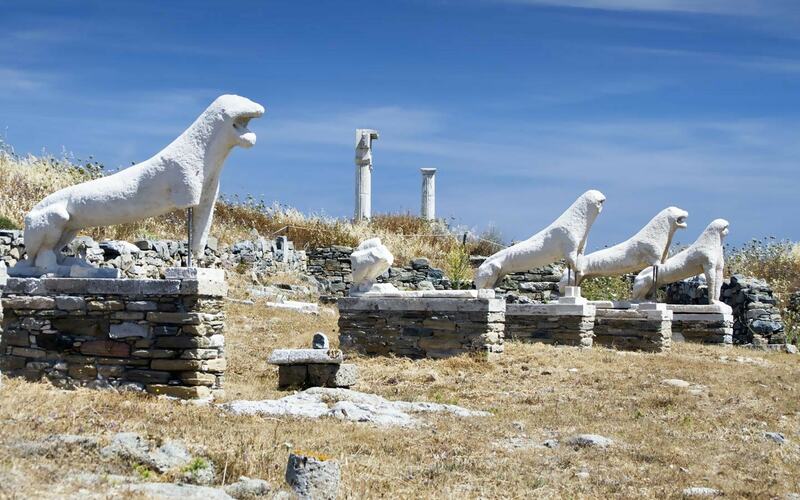 Gay Mykonos island is one of the hottest gay holiday destinations that Europe has to offer. My girlfriend and I recently stayed here and we had an unbelievable experience. The staff went above and beyond what any hotel normally offers. 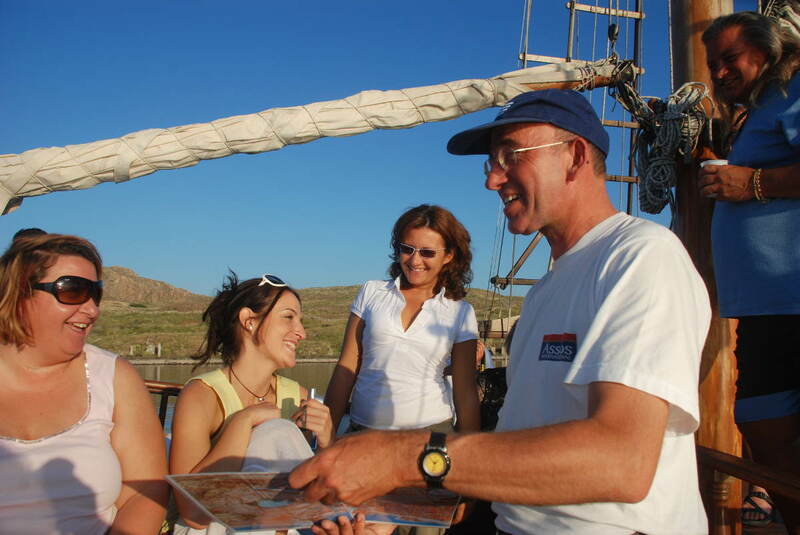 In Delian Sunset Cruise you sail from Ornos beach towards the magnificent island of Delos, where you will admire the best sunset you have ever see!